Home About Villa Capital Campaign Programs Get Involved Events Media Career Donate Now! Oh snap! We just showed you a modal.. Cool huh? Ok, enough teasing around..
Go to our W3.CSS Tutorial to learn more! 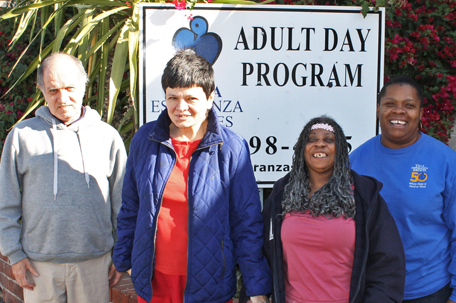 Villa Esperanza Services Adult Day Program (ADP) offers a variety of life enhancing experiences for individuals with developmental disabilities and other disabilities, such as Alzheimer’s disease. This integrated model provides a safe, positive, caring alternative to nursing home care for those who do not need 24-hour skilled nursing. 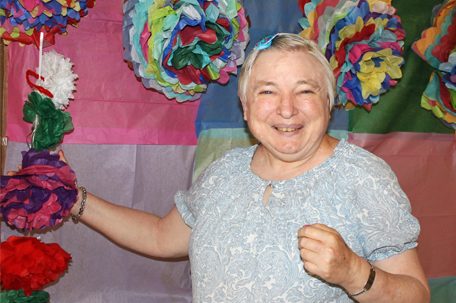 The program is designed to help people stay mentally and physically active, reduce isolation, improve their health, and prevent decline of their abilities. 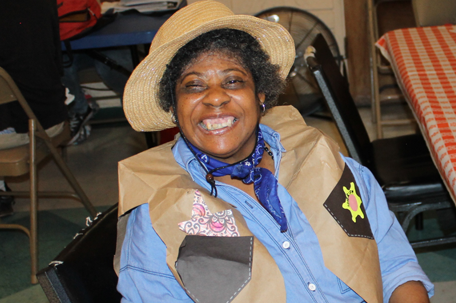 It is a community-based group program that supports families by providing a variety of social and health services to the person needing assistance. 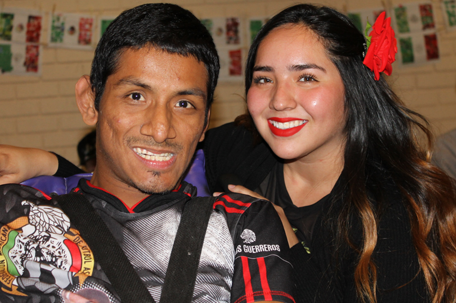 The program also provides Licensed Vocational Nurses to help meet the medical needs of our ADP participants and offers therapeutic exercises, nutritional snacks and access to occupational and speech therapy consultation.